After nearly four years of slashing at each other in court with legal swords, Cisco and Arista have agreed to disagree, mostly. 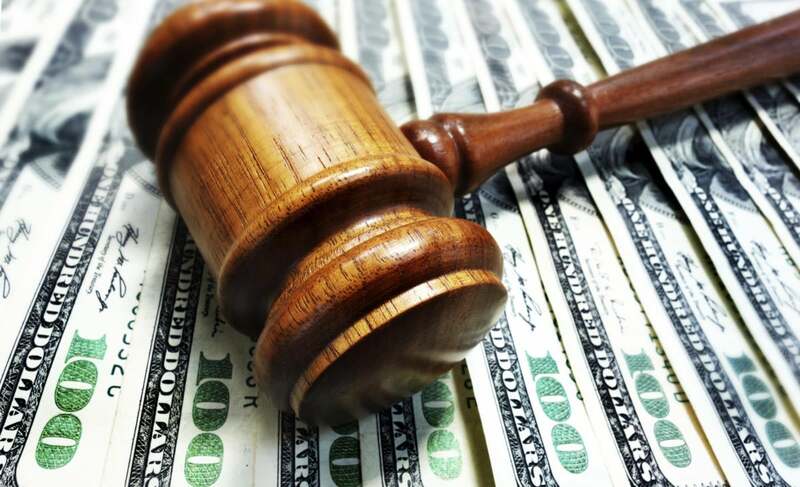 To settle the litigation mêlée, Arista has agreed to pay Cisco $400 million, which will result in the dismissal of all pending district court and International Trade Commission litigation between the two companies. For Arista the agreement should finally end any customer fear, uncertainty and doubt caused by the lawsuit. In fact Zacks Equity Research wrote the settlement is likely to immensely benefit Arista. “The company is profiting from the expanding cloud networking market primarily driven by strong demand for scalable infrastructure, which has become a necessity to support new applications and services. Apart from delivering high capacity and availability, cloud networking promises predictable performance along with programmability that enable integration with third-party applications for network, management, automation, orchestration and network services,” Zacks wrote. For its part, Cisco walks away with a certain amount of vindication having protected its technology and to a smaller degree its marketshare because it did force Arista to develop workarounds and at one point briefly had the company’s infringing products banned from US import. In an SEC 8-K filing Cisco further defined the agreement by writing that for three years any claim regarding patent infringement of any new products or new features of existing products, will be resolved by an arbitration process. The process will not apply to claims of copyright infringement and trade-secret misappropriation, among others. In addition, for five years neither party will bring an action against the other for patent or copyright (except for any claims of source code misappropriation) infringement regarding their respective products currently on the market, Cisco wrote. In its 8K filing, Arista wrote it will grant Cisco a release from all past antitrust claims. These mutual releases will extend to the Arista’s and Cisco’s customers, contract manufacturers and partners. Arista also said it agreed to make certain modifications to its command-line interface (CLI). It is the CLI issue that remains unresolved, however. Cisco does still have an appeal pending over a copyright verdict that went Arista’s way in 2016.Cisco wrote that the two companies “will continue to seek appellate court review of that verdict regarding legal protection for user interfaces.” A decision on this appeal is expected later this year. The agreement likely will cool tensions between the companies but also leave some embers burning because the two companies are so competitive in many markets. It also might be a little personal for Cisco as Arista employs a number of ex-Cisco engineers including CEO Jayshree Ullal and co-founder Andy Bechtolsheim. On the competitive side Gartner wrote in its recent data center report that Arista has 5,000 data-center-networking customers, and in 2017, Arista grew port shipments at market rates. It also introduced highly scalable routing as a feature on its high-end spine switches. Cisco on the other hand has over 100,000 data-center-networking customers and “offers a broad array of infrastructure hardware and software, and its flagship data center networking offering is Cisco ACI [Application-centric infrastructure], which includes Nexus 9000 hardware switches and the APIC [Application Policy Infrastructure Controller] controller. The vendor provides switches, NOS, and the requisite control, management and automation capability. Cisco is relevant in nearly all verticals and geographies,” Gartner wrote. A knock against Cisco is that based on Gartner’s client feedback and analysis, “migrating from legacy infrastructure to Cisco ACI infrastructure is complex for a combination of financial, technical and cultural reasons. This has led to limited ACI adoption in the market, and also limited usage of the full ACI feature for customers that have adopted it,” Gartner said.